Shaker kitchens are renowned for their simplicity and elegance. 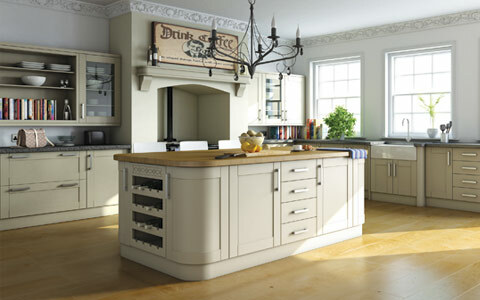 Design originates from the 18th century and has become an iconic style for classic & traditional kitchens. Shaker kitchens are defined by proportioned doors with a frame and inset center panel. Our shaker kitchen doors are made to measure and also available in any colour of your choice. 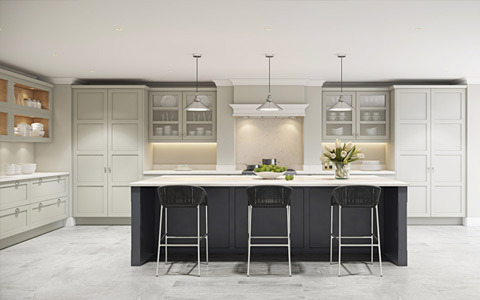 View our collection of made to measure shaker kitchen door ranges. 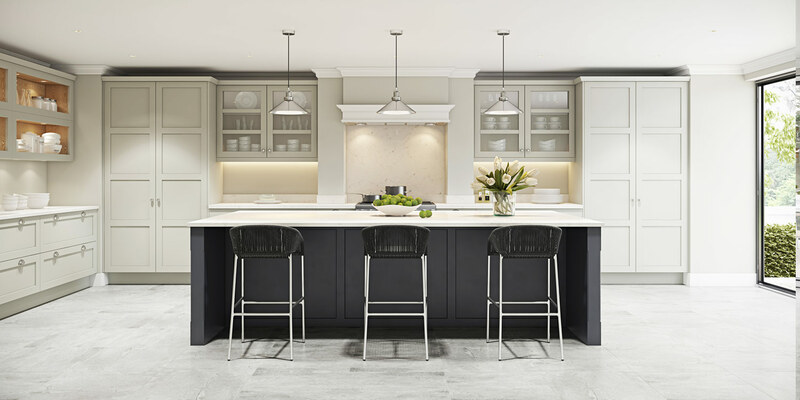 Unique modern painted shaker kitchen doors in made to measure sizes. Available in any colour. Made to measure vinyl shaker kitchen door available in over 32 designs. Affordable but good quality kitchen door. 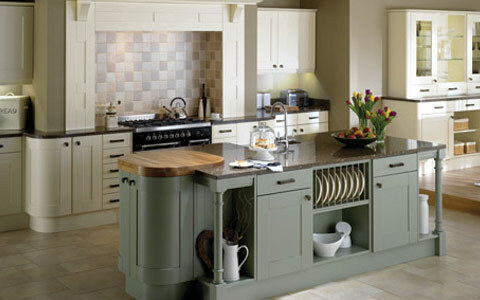 Hand painted shaker kitchen doors available in 14 standard colours with ability to choose any color you desire. 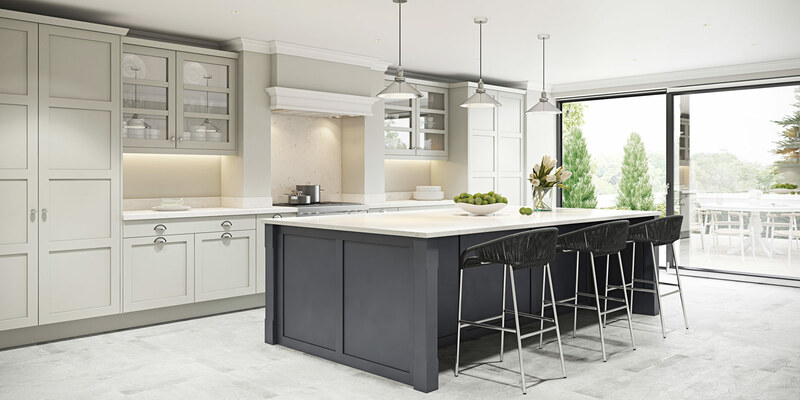 View some of our exclusive and premium traditional kitchen collections featuring both in-frame and shaker kitchen designs.